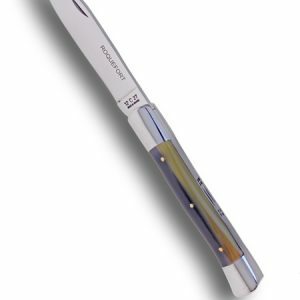 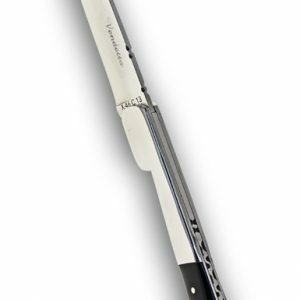 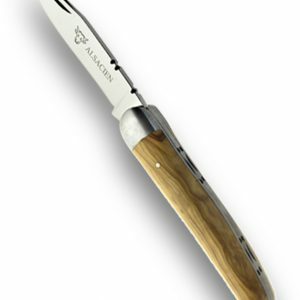 Laguiole en Aubrac Regional Series. 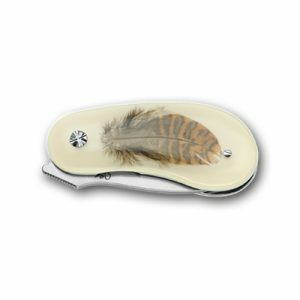 MISTRAL pocket knife. 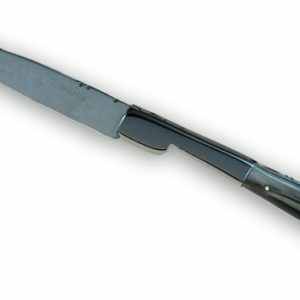 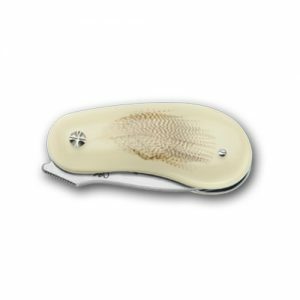 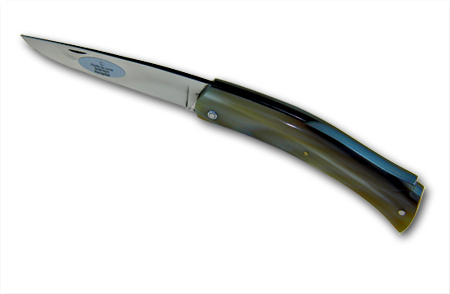 Model YSS99PC Overall length: 20cm Blade length: 11 cm Handle material: Horn Tip Made in France. 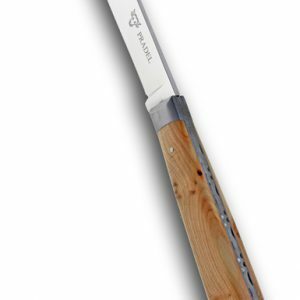 Laguiole en Aubrac Regional Series. 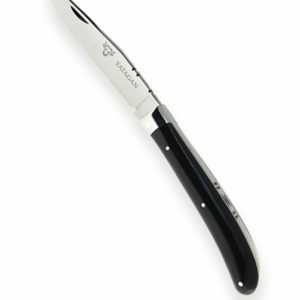 Backpacker pocket knife. 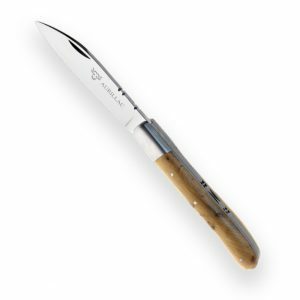 Model LO512RH Overall length: 21cm Blade length: 12 cm Handle material: Oak wood Made in France.